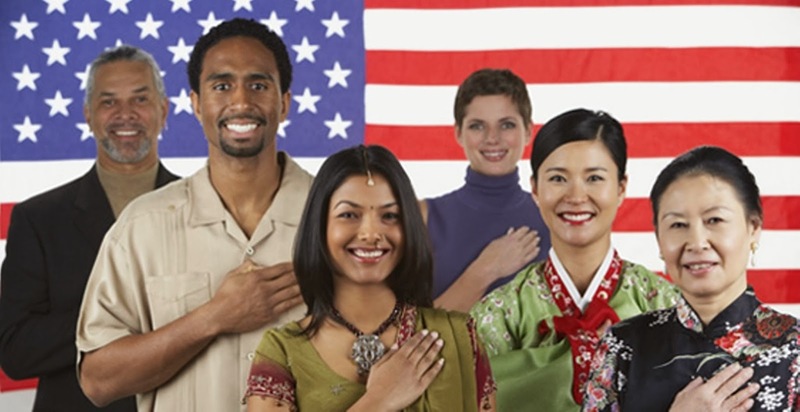 Classes to prepare legal permanent residents who reside in Maryland for the US Naturalization exam. The class will also include an overview of the financial system in the United States. Classes are free. Register through CASA de Maryland at (240)491-5774 or email isacks@wearecas.org or ftenezaca@wearecasa.org.